With 25 plus years of air filtration manufacturing experience, we are able to provide a wide range of products to fulfill the air conditioning filters needs of any business, offering all efficiency categories. We offer a full line of high quality Air Filtration products in Residential, Commercial and Industrial areas, specifically for: Office Buildings, Residential Complexes, and Industrial, Hospitals, Schools and Recreational areas. Our organization can efficiently select your filters requirements, do the physical inspection and check the product quality conditions, before submit any model of our extensive line of products. Definitely we help you to choose the right filter; and you can play a crucial role in helping to improve the indoor air quality in your home or working area, reduce allergy causing agents, Control dust mites, bacteria, and dust accumulation and reduce Odor. 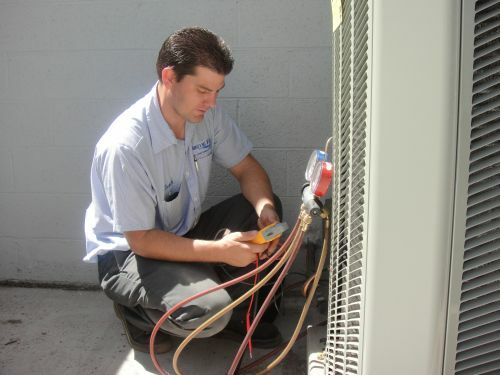 We understand how maintaining your air conditioner can improve the efficiency and also the overall life of the unit. Preventative maintenance is an important part of keeping your air conditioner running and can reduce air conditioner repair cost, as well as save energy. We offer you our Periodical Filters Change Personal Services, or The 365 Commercial Preventative Maintenance Integrate Services. 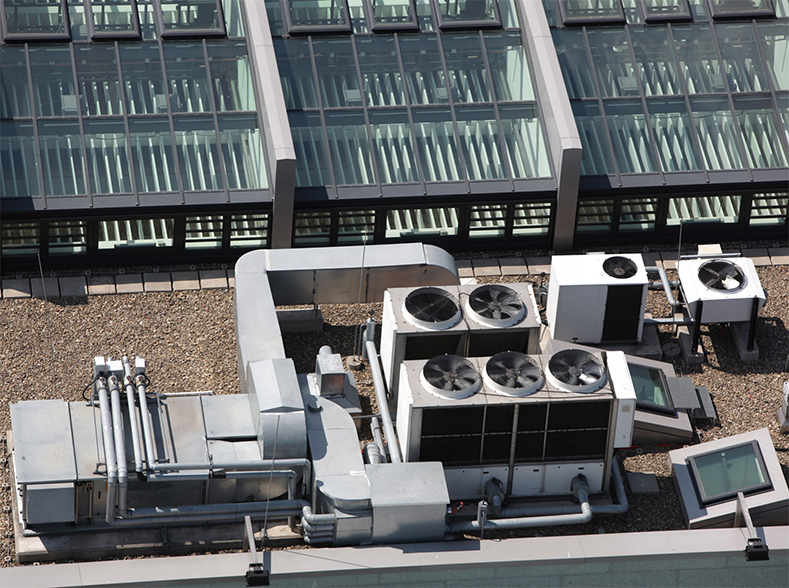 We offer a full line of high quality Air Filtration products in Residential, Commercial and Industrial areas, specifically for: Office Buildings, Residential Complexes, Hospitals, Schools and Recreational areas and Industrial. Data Centers, Educational Facilities, Hotels, clubs and Resorts, Medical, Laboratories, Pharmaceutical, Property Management, Recreational and Retail Stores. The most common type of furnace filter is the disposable pleated kind. These come in a range of standard sizes and ratings. Pleated filters are constructed out of paper and polyester and do a good job at filtering most household particles and allergens. 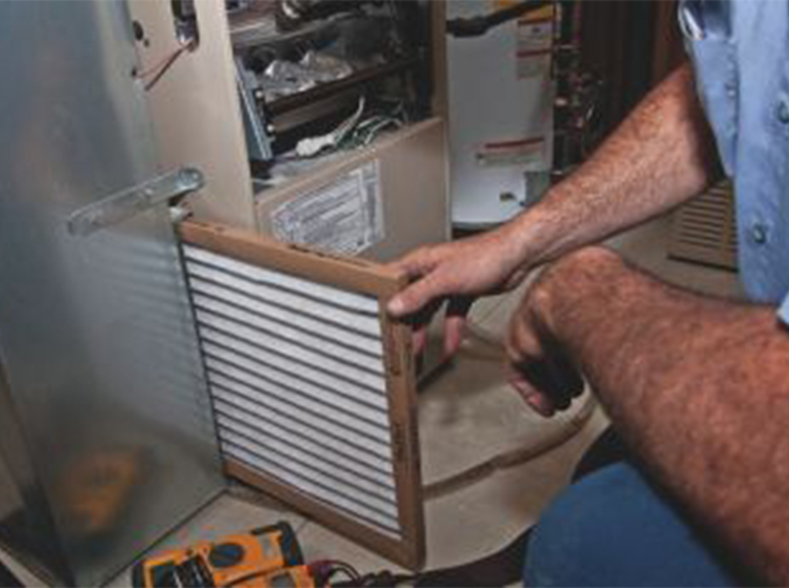 Pleated filters should be checked monthly for blockages and replaced on average every 30 to 90 days. 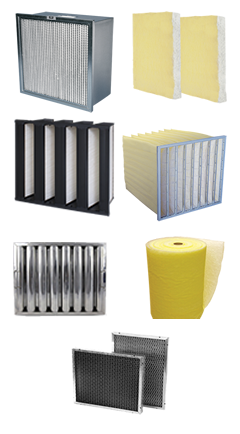 Disposable fiberglass filters are the cheapest filter on the market. They have an almost spider web appearance and are most often blue in color. They come in many standard sizes, but are generally more flimsy and have lower ratings than pleated filters. Both disposable and washable filters come in electrostatic versions. 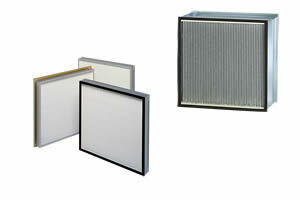 A/C filters are sized by thickness (depth), height and length. The most common thickness is 1”, with 4” also being a popular choice on larger systems. 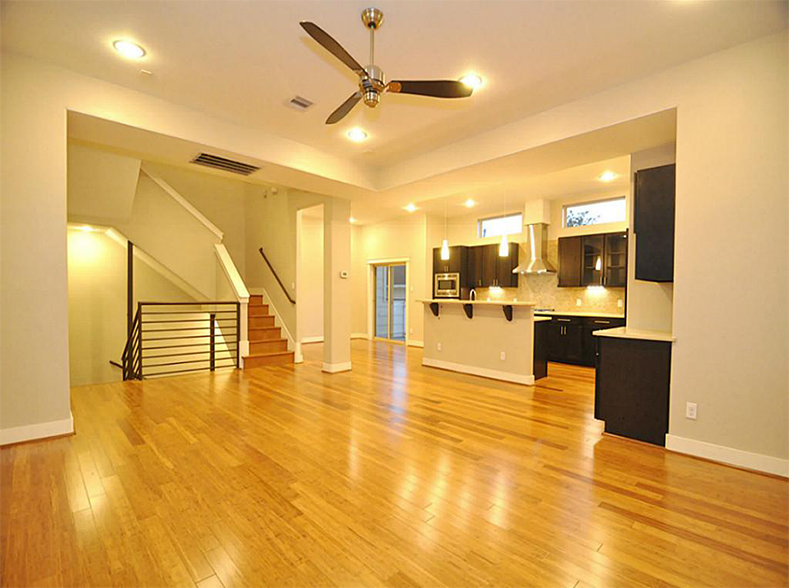 Height and length combinations range from 10”x10” all the way to 30”x30”. The most common sizes are 14”x25”, 16”x20”, 16”x25”, 20”x25”, and 25”x25”. To find out what size filter your furnace uses, remove and check the old filter (the size should be written on the frame of the filter) or refer to you’re A/C manual. Once you know what size filter you require and what MERV rating you can use, and have chosen what filter type to purchase, it’s time to replace the old filter. Note: To ensure your furnace doesn’t kick in while you’re changing your filter it’s recommended you turn your furnace off while swapping out the filter. Open the filter compartment door (this will be between the air intake and furnace itself) and slide the old filter out and properly dispose of it (it will be dusty so try to place it in a bag as quickly and gently as possible). If you have a permanent filter, vacuum it off before rinsing it thoroughly with water. Allow it to completely dry before putting it back inside your furnace.Open the filter compartment door (this will be between the air intake and furnace itself) and slide the old filter out and properly dispose of it (it will be dusty so try to place it in a bag as quickly and gently as possible). If you have a permanent filter, vacuum it off before rinsing it thoroughly with water. Allow it to completely dry before putting it back inside your furnace.